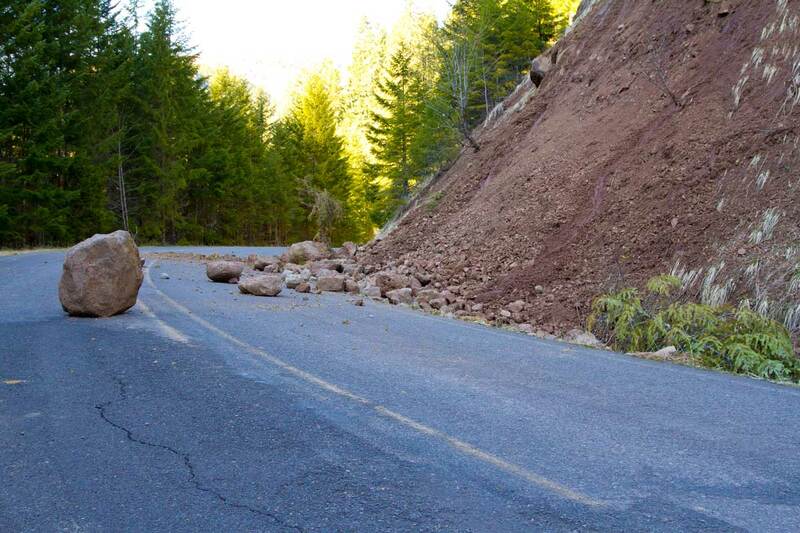 Sing it with me folks: “EVERYTHING IS AWESOME!!! !” With the release of The Lego Batman Movie this weekend, the sequel/spin-off the wildly successful 2014 The Lego Movie has us in the offices of endurance experiencing our own form of Lego Mania. Ever since 1949 The Lego Group, based in Denmark, has put out an enduring toy that kids and adults have been tinkering with for decades. The iconic interlocking toy bricks expanded into a full blown Lego subculture that included movies, games, competitions, and six Legoland amusement parks across the world. 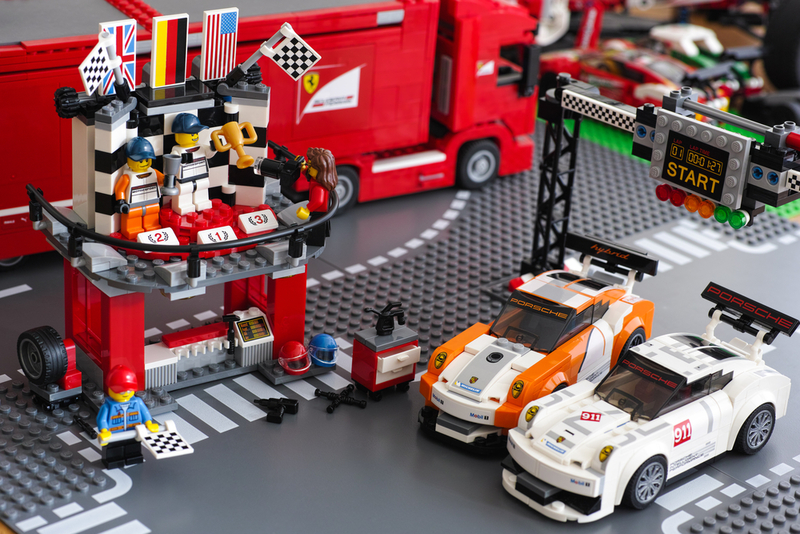 It has been reported that as of July 2015, 600 billion Lego parts had been produced but back in February of that same year, Lego outraced the Italian automaker Ferrari as Brand Finance‘s “world’s most powerful brand”. So what does any of this have to do with cars beyond that last factoid? Well, given they make Lego version of EVERYTHING when not letting kids & adults imaginations run wild; it’s only fitting that eventually Lego would have their own car sets and kits. You’d be surprised at the level of detail that goes into their automotive-inspired Lego toys. The first line we’re gonna talk about would be the “Technic” SuperCars line. Originally conceived in 1977 as the “853 Car Chassis,” not yet a super car in its own right, the first LEGO Technic car was innovative. If you chose to ignore the instructions, you could transform it into any car you could imagine: real world or fantasy. The Technic line was always meant to take the ethos of the LEGO System and push it further for older collectors. The original Technic car was great way for anyone to learn about basic car mechanics. By 1988, this design took a major upgrade. The new set was the biggest car LEGO Technic had released – it had over 900 pieces in the box. It was even more detailed and realistic. It had functioning front and rear suspension and pop-up headlights! But this next one is a personal favorite. The Super Car, set 8880. It first came out in 1994 and I remember that because it was one of my birthday gifts in that year. Anyway, the 90s was when I was all about Nerf, Super Soakers and Lego. Every time I saw a new Lego kit as a kid I “needed” it. And it all began with that Super Car kit given to me. Even today I would argue that The Super Car is the pièce de résistance of the entire Technic design. It is perfect and the car sets that followed don’t bother to mess with the magic formula too much beyond a few gimmicks here and there. The set compromised of 1343 pieces. What was cool about it was how “real” it felt. Every wheel is had a spring, it can move and it can steer. The 4 wheel rack and pinion steering system uses 3 differential gears, and 4 wheel independent double wishbone suspension. AND THEY WORK. This wasn’t just for show, the wheels were actually connected to a functioning 4 speed synchronized transmission, the first of its kind in Lego. Little details were the rear mounted V-8 engine and 8 shock absorbers. In true 90s fashion: concealed headlights can be opened via a lever on the dash. Then we get to the 2000s where the Lego cars got mad real. The first Lego set officially based on an existing car was the Enzo Ferrari set 8653. Toy designer Uwe Wabra, who would later do Lego’s Porsche 911 GT3 RS, was the lead designer. The most exhaustive super car to date is used a whopping 1360 pieces. The details like a V-12 piston engine and the door opening mechanism (using air dampers) still blow my mind. By 2011 the first of super cars with Power Functions battery box and motor included in the model were out. The distinct red color scheme, streamlined curves and incredibly detailed exterior styling make them display-mantle ready. What was really cool was actually “driving” the car via it’s battery-powered remote. That line would see multiple real-world cars given the Lego Technic treatment as well. This brings us to the last Technic Supercar ever released by Lego. The Lego Technic 42056 is a Porsche 911 GT3 RS. It has a sleek orange color scheme and comes with all sorts of true to life dimensions and lots of details. Lego actually had to create new parts for this set: new rims, new panels for wheels arch, and new smaller panel designs. Owners would build essentially a scale model of Porsche’s unique flat 6-cylinder rear engine. The sequential gearbox placed on the steering wheel was functional as were the doors and front storage space (there is a suitcase inside) to say nothing of the functional glove compartment with the model serial number. Putting my personal bias aside, every one of these Lego Technic super cars has been someone’s favorite. And sure as anyone in our offices can tell you: if you have ever wanted to or have built your own car, those are the toys to get. “But they’re gone” you say? Even if the Technic line is all but gone, Lego’s love of automotive engineering is still kicking. Since the press release in March 2015, builders of all ages, but especially those with a love of cars in their hearts can nurture their gearhad spirits with an all new line. The LEGO Group made the “Speed Champions” line just for such an occasion. 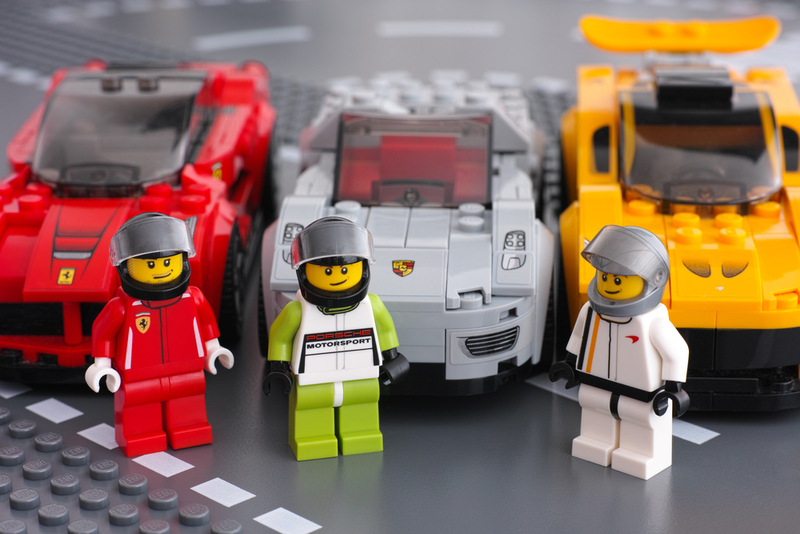 Lego went and formed full-on partnerships with three of the world’s biggest automobile manufacturers: Ferrari, McLaren and Porsche. The fruits of that union meant a new, high-speed product for kids and adults of all ages to build some of their favorite cars from LEGO bricks. As of this article there are seven different LEGO cars available and more keep coming every couple of months with a new Volkswagen line just announced. My personal favorites were the Ferrari F14 T Racing car, the McLaren Mercedes MP4-29 as the new Porsche 911 GT3 R Hybrid set. These sets of stand-alone vehicles are every bit as detailed and functional as the old Technic line. So there you have it! Are you feeling the Lego mania yet? Send us some pictures of the cars you have built using the iconic brick set. Let us know what you thought of The Lego Batman Movie or even the last movie. Do you have a dream car you wish Lego would make a set of? Tell us!